(Wooley p.41) The characters of Barker’s book have the same lines in the movie. movie she throws it in the fire and a homeless man picks it out and keeps it. This let the door open for future Hellraiser films. future of the horror genre, but he has almost certainly not seen “Hellraiser,” which is as dreary a piece of goods as has masqueraded as horror in many a long, cold night. This is one of those movies you sit through with mounting dread, as the fear grows inside of you that it will indeed turn out to be feature length.” Ebert gave Hellraiser half a star out of five. lives on in an additional eight movies. 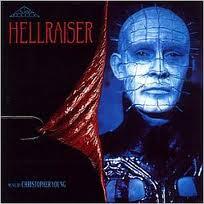 According to Wikipedia, to date there are nine Hellraiser films. Five of these movies have grossed $84 million dollars at the box office and the other four were sent directly to video. No matter how you cut it, Barker made money. obsessed thrill seeker” who stops by to see Julia, his future sister-in-law for the first time. This was the day before her wedding to Rory Cotton. Frank and Julia felt an instant spark and fucked like wild animals. Frank disappears, just like he appeared and Julie never sees him again. Rory and Julia get married and about 8 years later move into Rory and Frank’s parent’s vacant house. made possible by The Cenobites. The Cenobites were part of the “Theologians of the Order of the Gash” a sadistic cult of former humans. Frank is “ripped to hell” with two meanings. Literally torn to pieces by a sadomasochistic tower of bloody hooks and figuratively sent to hell to suffer for eternity. Frank is a character you instantly hate. He is greedy, evil and willing to risk his own life and others for his own sexual pleasure. His brother Rory is a character you love. He was a good guy, worked hard and loved his wife. sexual desire of Frank to hunt down men and murder them. It was after Frank’s absorption of Julia’s victim that Kirsty becomes an important character of the plot. Kirsty was a long friend of Rory’s, who appreciated his friendship but was deeply in love with him secretly. Kirsty hated Julia with a passion, viewing her as a snob that never deserved Rory. Kirsty interrupted Julia and Frank during their blood fest. She was convinced by Julia to leave and believed Julia was cheating on Rory. throwing the puzzle box through a window. She wakes the next day in a hospital. cried and begged for her life and the Lead Cenobite replied, “No tears, please. It’s a waste of good suffering.” (Barker p. 136) This was possibly the best line in the entire movie. Kirsty manages to make a deal with the Cenobites to take them to Frank who had escaped hell. p.151) and Kirsty realized it was Frank in Rory’s skin. She gets Frank to admit his name and the Cenobites immediately set their hooks into his body. The Cenobites tear his flesh to pieces as Kirsty is ordered to leave the house. She hears Franks head hit the door as she exited. Kirsty survived her encounter with the Cenobites and keeps the wooden puzzle box, just in case she might need to use it someday. 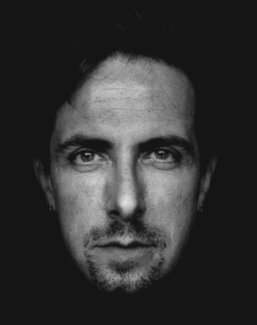 Clive Barker’s fascination with blood and terror all began at his childbirth. his mother and self. On October 5, 1952, Mrs. Joan Barker gave birth to a healthy baby boy, not far from Penny Lane in Liverpool, England. success. His sense of composition and pacing are not influenced by any one writer or director. He describes his success with these words, “I enjoy the company of creative people (during filming). It’s a different buzz from when you get to the end of the day and you’ve got 15 good pages (written). That’s a private victory. In films, the victory should be shared.” (Wooley, p. 41) Clive’s success has been achieved slowly, gaining the respect of novelists and film producers. The Cenobites take him back to hell by way of hooks and chain. Written report still in progress…. Barker, Clive. The Hellbound Heart. Harper Collins Publishers. NY. 1986. Print. Harrington, Richard. The Washington Post. 1987. 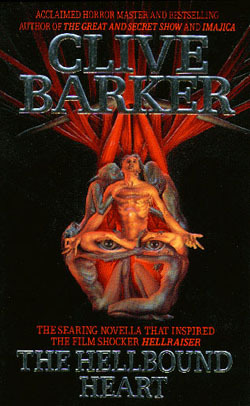 Winter, Douglas E. Clive Barker, The Dark Fantastic. HarperCollins Publishers. NY. 2002. Print. Apologies. The Bloody Best of Fangoria Magazine. Volume 7. O’Quinn Studios. NY. 1988. Periodical. I just received my reading/movie assignment for Literature of Terror class. The list to pick from was huge so I decided to pick an author I recognized, other than Stephen King. King is the most popular pick in this class and only one student could choose a King novel. I didn’t want to be that person. 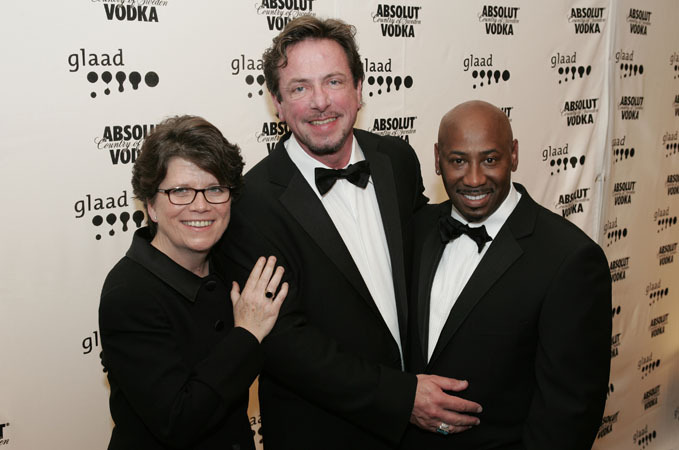 I recognized the name Clive Barker from my highschool years reading “Fangoria” and “Gorezone” magazines with Brian Brillhart and Scott Rouscher. Horror movies appealed to me back in my teens, now they just give me nightmares. 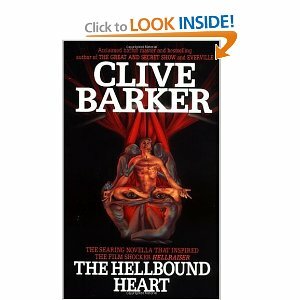 I did some research on Clive Barker and his novel “The Hellbound Heart” to find out what movie would tie in. I’m not sure why I chose this title out of all Barker’s books other than it seemed to ring a bell in my life. Now all I have to do is find it on DVD and keep both my eyes open!